3 years back i have created a module Product Custom Option (Pro) with Option Swatches to display product custom option swatches instead of dropdown. 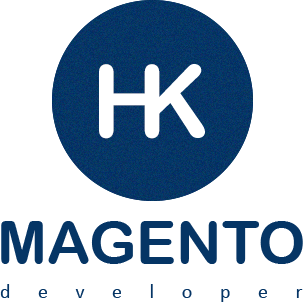 Now i have created almost same module for Magento 2. 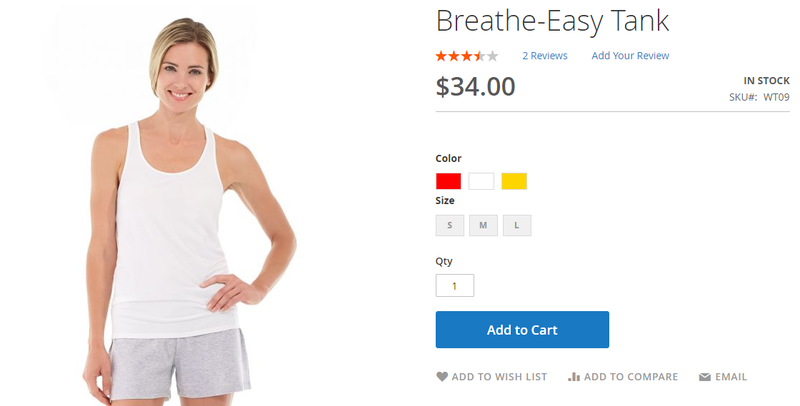 Using my new module you can display option swatches on product details page by replacing drop-down custom options. After installing this module, you will find new tab in your store configuration section. From here you can add option setting. Run following command after installing module file in your magento. Please post your comment if you have any issue. Sometimes the app that is being developed requires different classes on body of html document for styling each route or page. This can be achieved in Angular 2, Angular 4 and above using the following snippet. In this demo we are going to use a simple text box, label and one button. This demo is for beginners. I am going to do following things in this demo. This is a common headache for all android users to create xml file for multi languages app. Today i am sharing a simple PHP script that will generate xml language file for android app. To use this script you need to add all your keywords in a csv file like following image. Note: In this php code $filename = "multi-language-android-en.csv" is your csv file name. Once you execute this code, it will create xml file like following image. 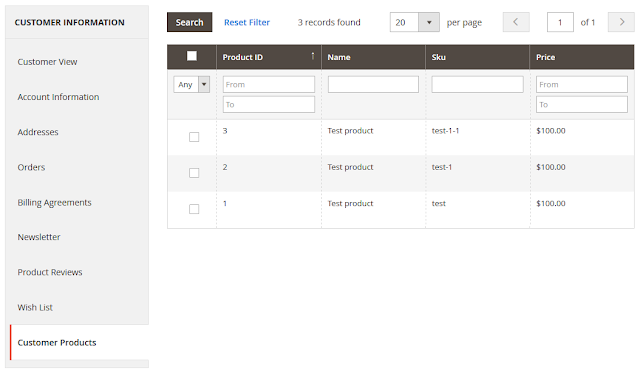 In one of my project i want to add product grid in Magento 2 admin customer section with a separate tab. And also want to save selected product checkbox value to my custom database. After spending 2 days i found solution after merging few codes that i found. So i have created my custom magento 2 module that will do this all thing. It will add new tab in customer admin section and also save checkbox value to custom database. Here is the quick steps to create module. Note: This module also include code to show selected product in front-end. Now run following commands and you are done.